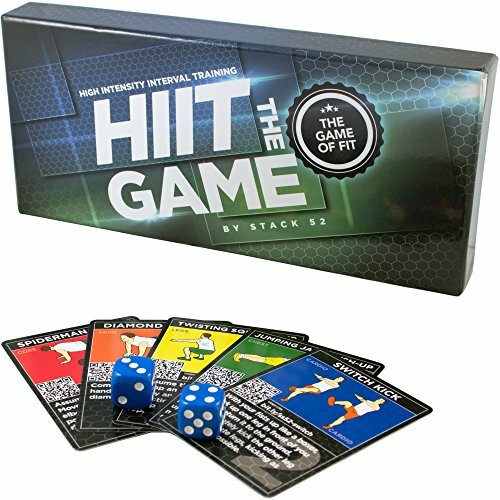 [ BUILD STRENGTH, IMPROVE MOBILITY & AVOID INJURY ] – Improve your strength and range of motion across all major muscle groups. 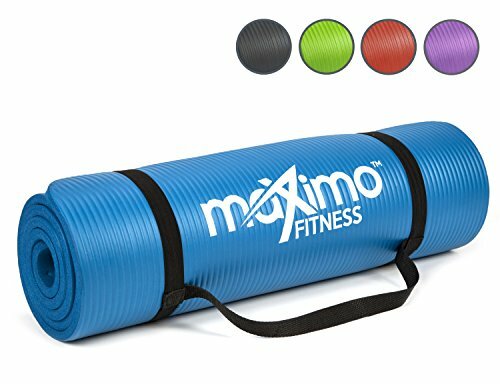 Our natural stretch material allows for controlled muscle tension in multiple directions, ideal for stretching, resistance training and flexibility exercises which can lead to positive health effects such as improved posture, mobility and core strength. 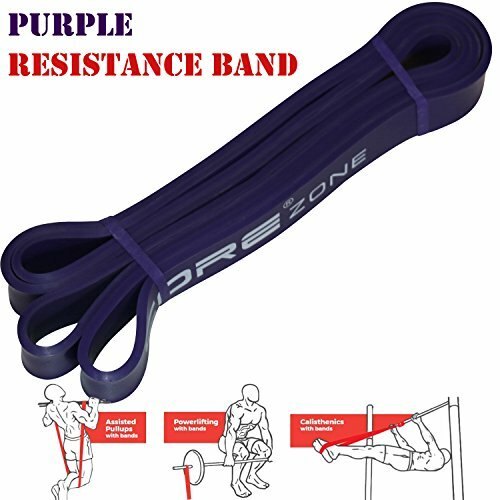 [ PREMIUM QUALITY ] – High Quality resistance bands for women and men, specifically designed to withstand regular use for a lifetime – or your money back! 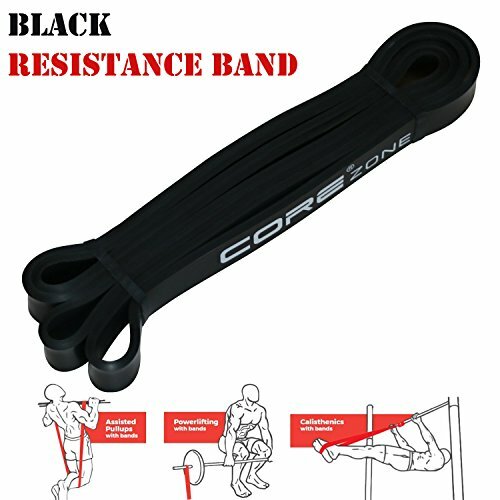 Our resistance bands are made from pure 100% natural latex imported from Malaysia and made using our unique dip method. There are no added plasticisers, coagulants or fillers. 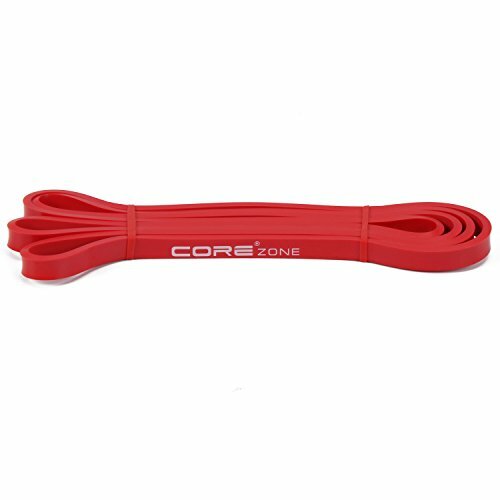 Whether you are just starting out with pull ups or you are an athlete working on regaining or enhancing your strength, the COREZONE resistance band will help you take. 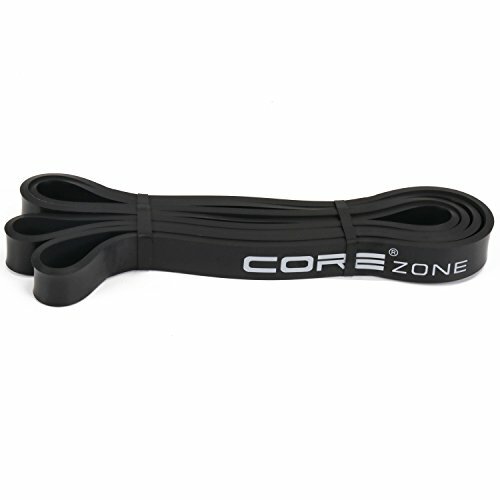 Whether you are just starting out with pull ups or you are an athlete working on regaining or enhancing your strength, the COREZONE resistance bands add that extra bit of resistance to your workout that not only forces your body to perform better but ultimately provides lasting results. 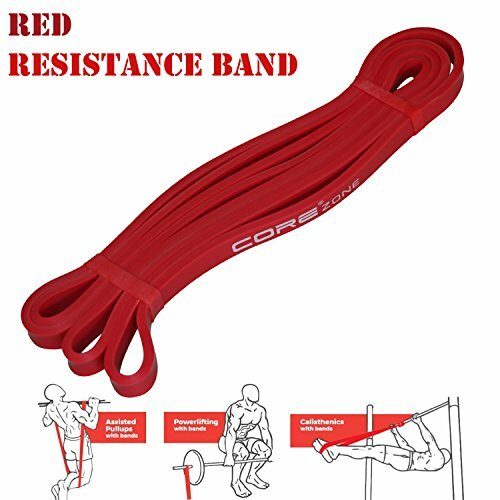 These bands are perfect for men and women learning pull ups, chin ups, ring dips and muscle ups. 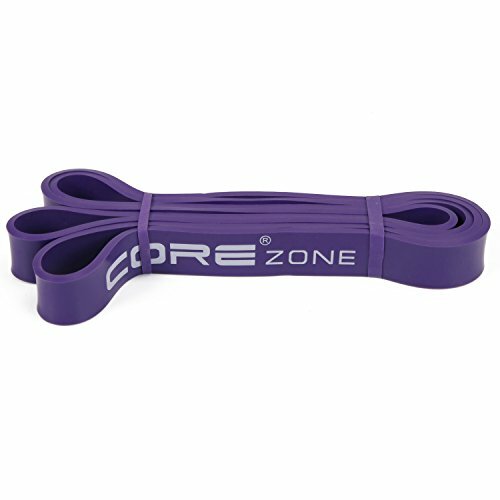 With your COREZONE pull up assist bands, you can always find time in a busy day for workout, and you can exercise anywhere you want… in the park, your hotel room, at work, at home, and of course at the gym. 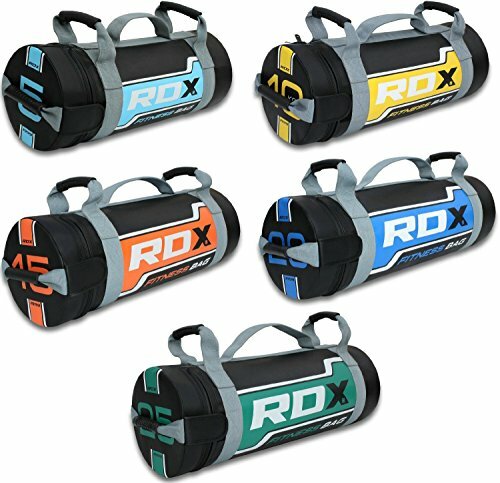 Tuck it into your luggage, brief case, lunch bag, or purse and say hello to more efficient training. The Wider The Band, The More Assistance It Gives for Pull-ups. 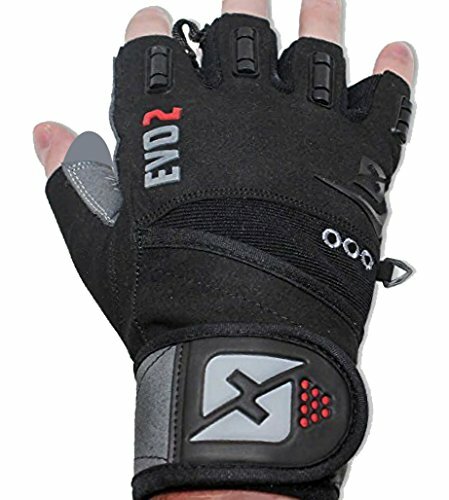 We Highly Recommend Buy Several Different Sizes so You Have Them Handy as Your Skills Improve. 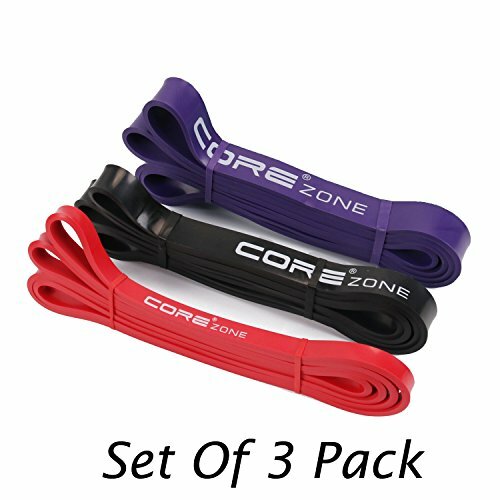 [ YOU ARE CURRENTLY VIEWING OUR 3 PACK BAND SET] ] – COREZONE RED,BLACK,PURPLE 3 Pack comes in 3 different resistance levels, ensuring that you can meet the needs of your workouts no matter what level you’re at.